Welcome to Ian Dickie & Co. 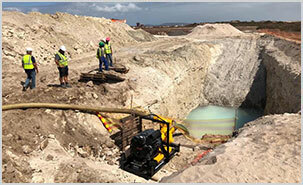 These heavy-duty robust machines are well suited for off-road and construction site duty. 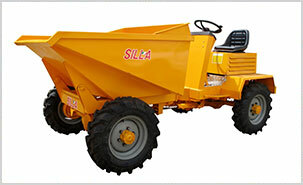 They are offered in Two Wheel and Four Wheel Drive with articulated centre pivot chassis and heavy duty braking. 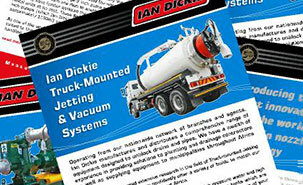 Ian Dickie are offering never to be repeated deals on our range of Euroflo Submersible Pumps. View our latest newsletter or browse through our archive of previous monthly newsletters featuring a wide selection of products from our range. 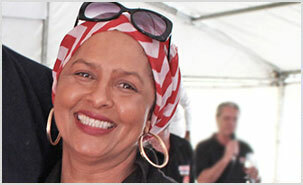 Visit our photo gallery to view images from our archive as well as the current projects that Ian Dickie are involved in. 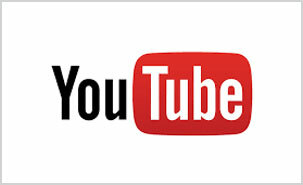 Visit the Ian Dickie YouTube Channel to view a selection of our product videos.